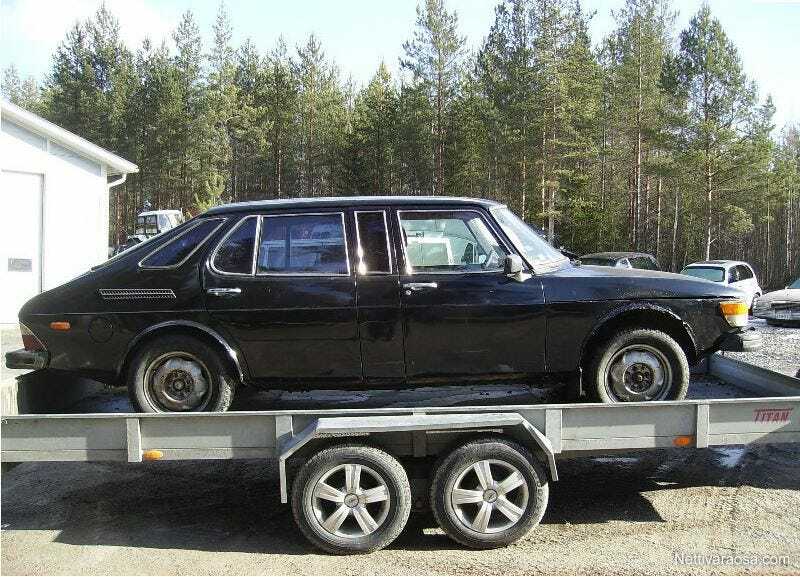 Want to own a limousine good enough for the Finnish president Urho Kekkonen? Well now you can! This is the 3rd car out of 23 ever built. According to the last owner it was owned by the US embassy. The car wont start and it has rust on rocker panels, front fenders and doors. Interior is in decent shape but some carpeting is missing.